We have a large and thriving Senior School at Glenlola Collegiate School, a place where enthusiastic and talented 16 to 18 year old girls rise to the new challenges and opportunities that this stage of their education provides. A wide range of courses is on offer– AS and A2 levels in Art, Biology, Business Studies, Chemistry, English Literature, French, Geography, German, Government and Politics, Health and Social Care, History, ICT, Mathematics, Moving Image Arts, Music, Nutrition and Food Science, Physical Education, Physics, Psychology, Religious Studies, Spanish, Technology and Design and Theatre Studies. New BTEC Level 3 Subsidiary courses and AS Level courses, in collaboration with the South Eastern Regional College, have also been added to the subject options. Through this wide range of courses, the School endeavours to meet the needs of all our Senior School pupils and initially offers a free choice of four preferred subjects. In all A-Level subjects the course consists of a number of modules. In their first year, most students take four subjects to AS level, often reducing to three subjects for A2 level in the second year. Senior School introduces a different style of school life. Girls are provided with opportunities to expand their interests and activities and are given time to develop socially. With a healthy balance of academic work and social activity, it can be both rewarding and fun. Senior School pupils have the privilege of using the Senior School Centre with its own coffee bar and catering facilities. There are also two Supervised Study areas to ensure the quiet working conditions conducive to maximise learning. ICT equipment and learning resources are made available to all senior pupils in this pleasant and business-like study environment. Progress within Senior School is carefully monitored by the Head of Senior School and Year Heads for both Year 13 and Year 14. Glenlola Collegiate School offers its senior pupils opportunities for enrichment by encouraging them to assist in academic subject areas; becoming Mentors, Peer Supporters or by spending a small number of free periods working in primary schools or charitable organisations. Our Senior School girls are involved in a number of collaborative projects with professional organisations and local universities. By participating in a range of different and exciting challenges they can apply their theoretical knowledge to practical situations whilst learning vital presentation and oratory skills. 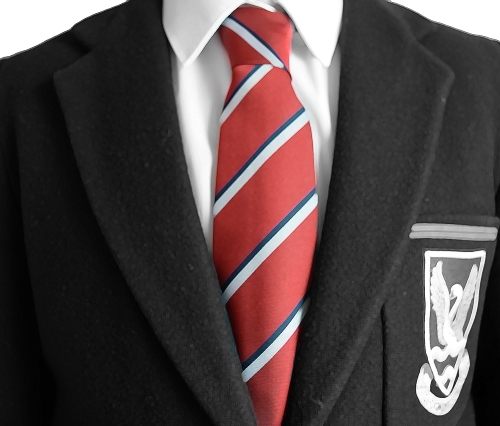 All Year 14 students have the opportunity to serve as Prefects in order to develop their leadership skills. Senior Prefects and House Officials are chosen to be part of the Pupil Leadership Team by a process of application, election and interview. 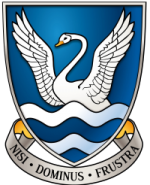 While we strongly encourage our Year 12 pupils to return to School to pursue their A Level studies, applications from pupils who wish to transfer to Glenlola Collegiate School from other schools are most welcome.